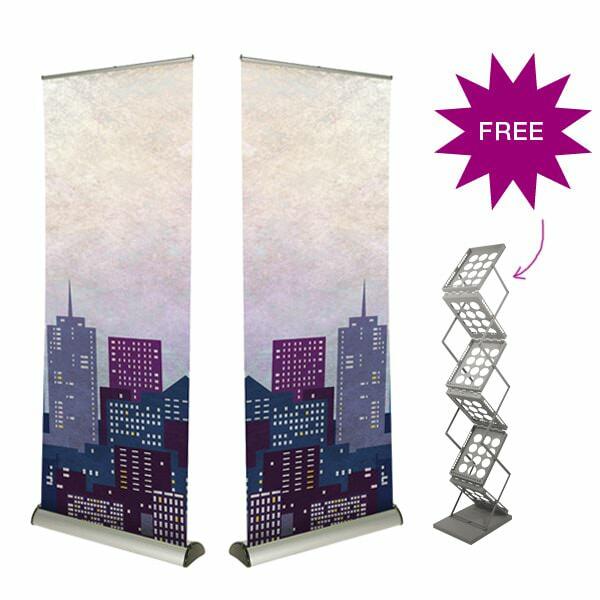 Home / Exhibition and Display Equipment Shop / Banner Stands / Buy 2 Barracuda Banner Stands, get a FREE Literature Holder! 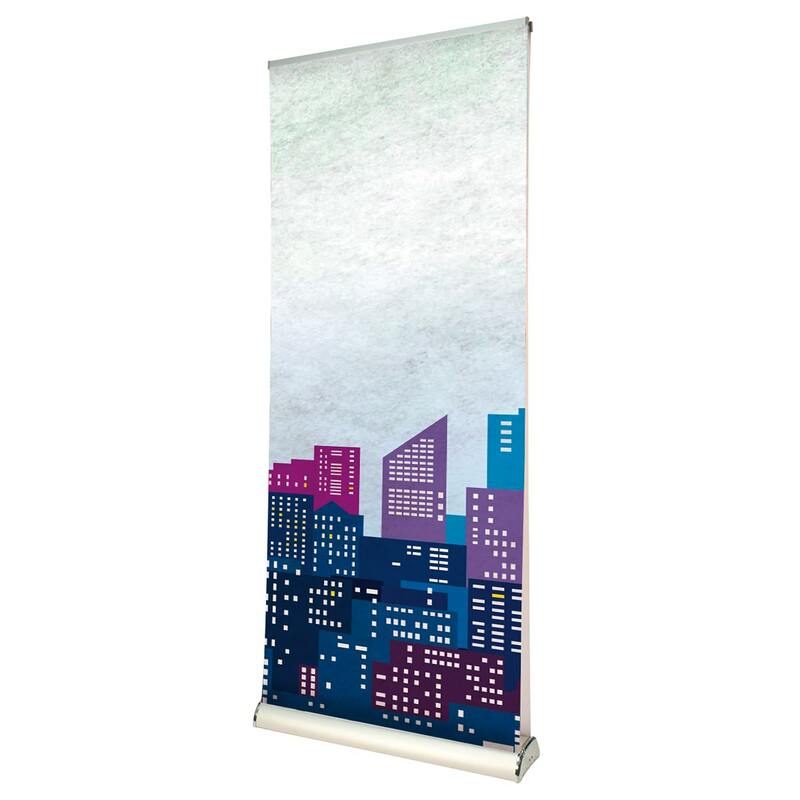 If you buy two of our best selling high-end 800 mm Barracuda Banner Stands, we are now including a FREE Zed-up Literature Stand with your order. 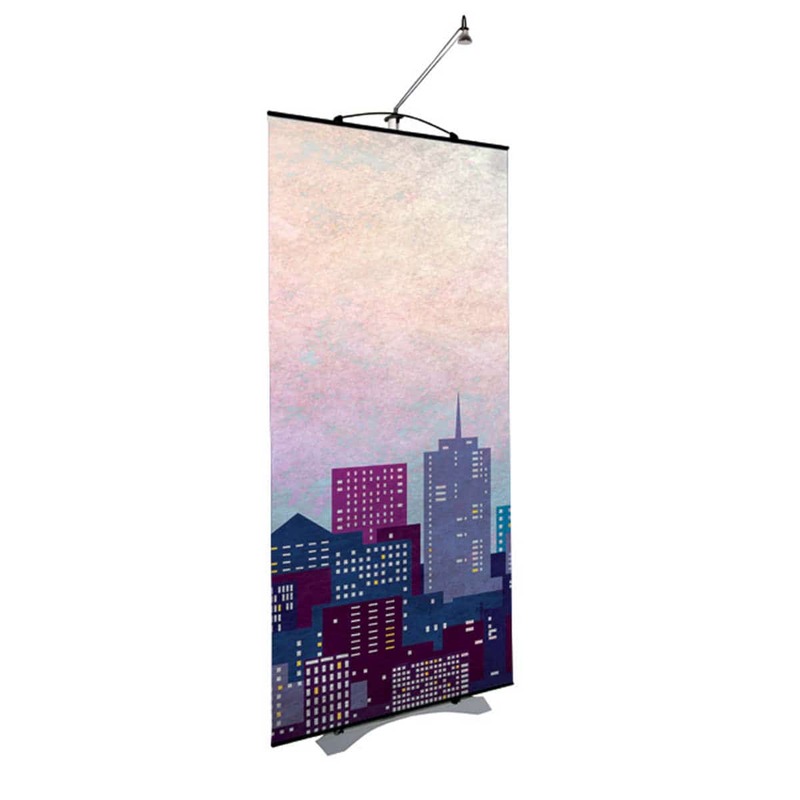 This banner stand will not only brighten up your space, but it will inform, advertise and further interest your clients. The Barracuda is perfect for exhibitions, conferences or displays around the office. 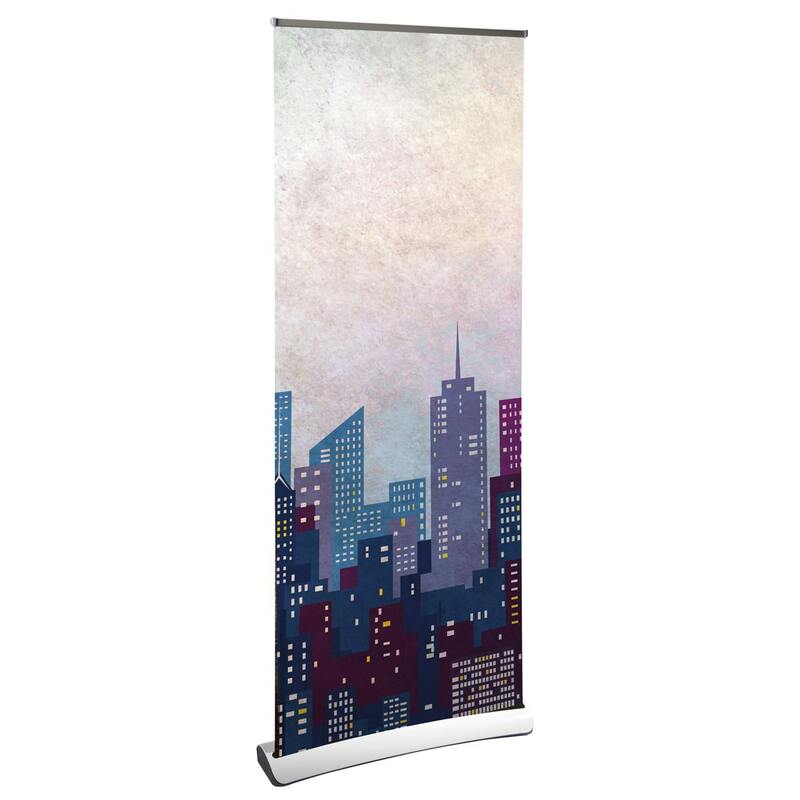 As one of the most well known models of banner stand, Barracudas are perfect for regular use. With this new deal, we are supplying a FREE Zed-up A4 literature stand with your Barracuda order. This literature stand is perfect for displaying your leaflets and brochures when at events. 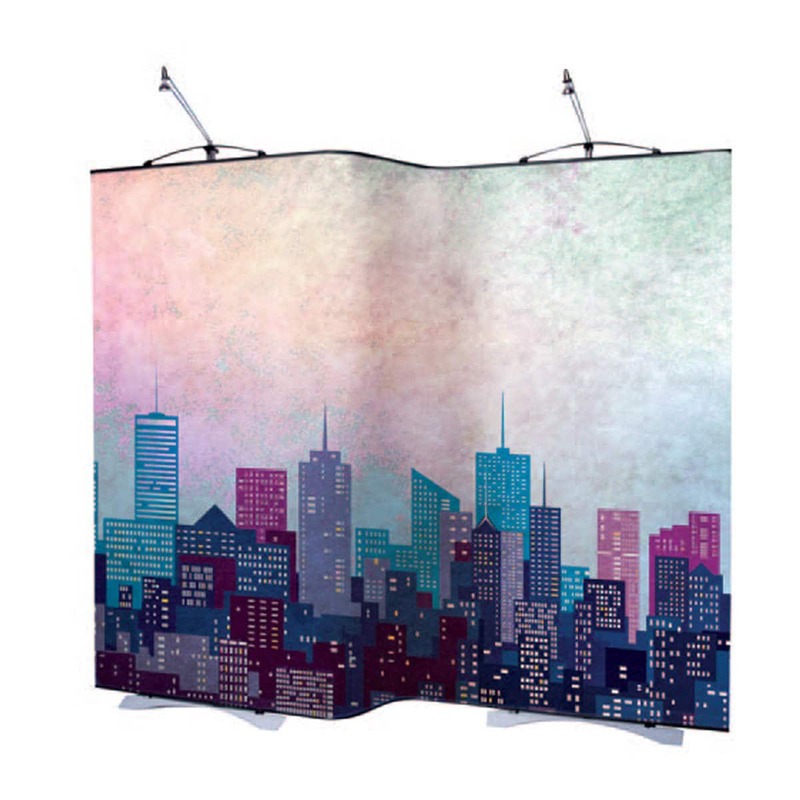 Both Banners would be supplied with high quality premium polyester stoplight graphics and are supplied with padded carry cases for transportation usage. The FREE modern A4 Zed-up Literature Stand is provided in silver and will compliment any exhibition display, the Zed-up Literature Stand folds down into a small carry case, making it easier than ever to transport between destinations. 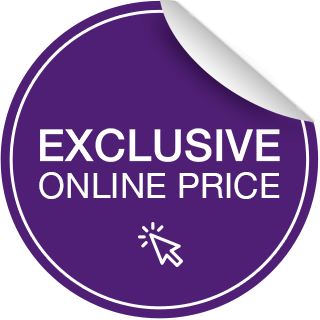 Take advantage off this great offer now!